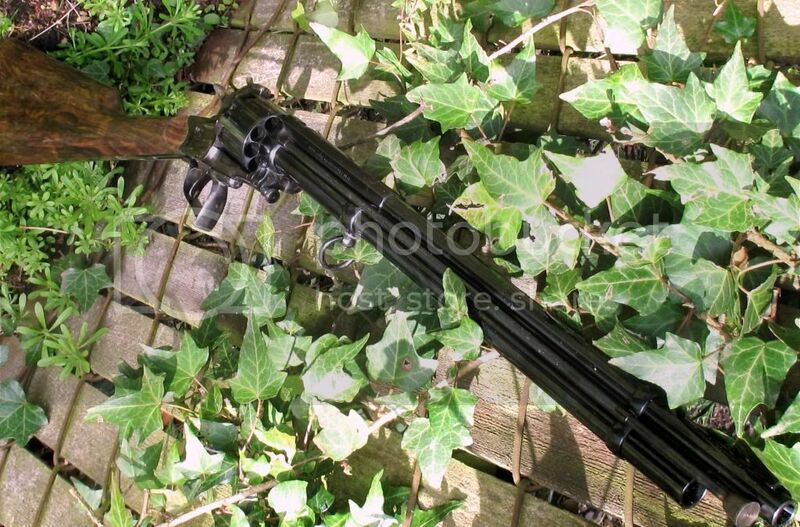 If I'm correct, it was with yourself that I was discussing this firearm a while ago. It differs quite a bit from the usual image you see from the ACW. Are you familiar with this model ? I'm probably no more familiar with it than you, Coll, but it certainly looks like an awfully "no-nonsense" sidearm. I've had the fortune to handle a LeMat, but don't own nor have even fired one. Where did you come across this image? 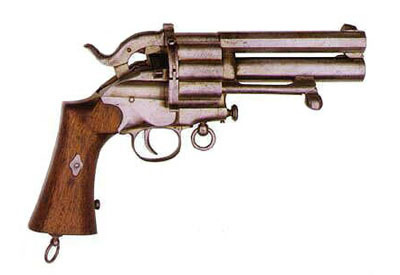 I just punched in Le Mat Revolver on Google Images, where the site itself the image belongs, the link goes on forever. However, if you click on the thumbnail, it gives details and one or two more images of its mechanism. The Illustrated Encyclopedia Of Handguns. Dixie Gun Works carries a beautiful working repro of the LaMat revolver. Not the model pictured above but of the type more commonly used by the Confederates during the ACW. I used two dixie cap and balls as base for my carbines. Snider Volley: Nice work on the carbine!